One of the best Android deals during this Black Friday 2015 was the Moto E 10 dollar phone for just $9.99 at BestBuy. This is a prepaid phone without contract and probably the best deal on a brand, new smartphone I have seen in a long time. I just couldn’t resist such a low price and picked up two of these 10 dollar phones and figured I would just use them as wireless security camera recording devices. 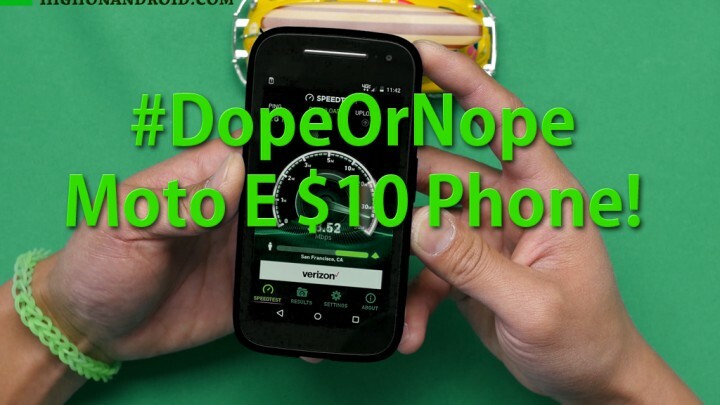 Well, it turns out that these 10 dollar phones have 4G LTE radios for AT&T, T-Mobile, and many other GSM networks! 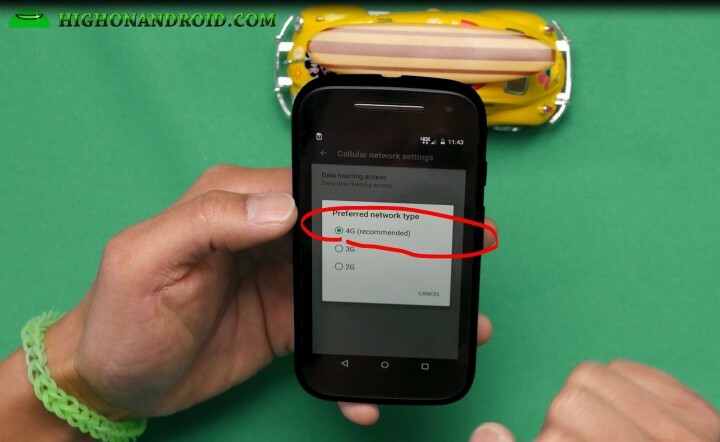 With couple simple ADB commands, I was able to get the Moto E working on my T-Mobile SIM card just fine with 4G LTE working flawless (getting 40Mbps download speeds as seen in video). For 10 bucks, I got a 4.3-inch 960×540 resolution screen, microSD card slot, 8gigs of storage, 1GB of RAM, and CDMA/GSM radios! I probably won’t use this as a daily drive but for the price I paid, this is a killer deal on a smartphone. If you missed the Black Friday sales, you can still pick up one of these for around $40 bucks on eBay. If you need a cheap smartphone that gives you basic access to the internet, apps, and voice calls, this is certainly not a bad way to go. Step 1. Go to Settings->About Phone and hit the “Build number” about 5 times until it says, “You are a developer”. Step 2. Hit the back button once, tap on “Developer options”, then make sure “USB debugging” is checked ON. Step 3. I didn’t do this step in the video tutorial (and had to do everything all over again) but make sure airplane mode in ON!!! 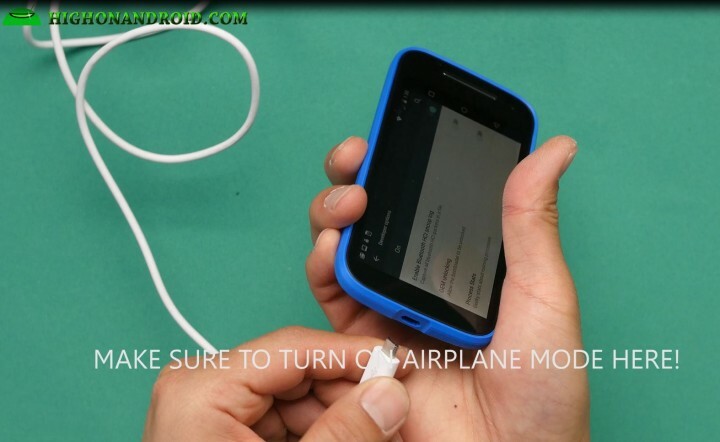 Then connect a micro-USB cable from your Moto E to your computer. You can use Windows, Mac, or Linux. Step 4. 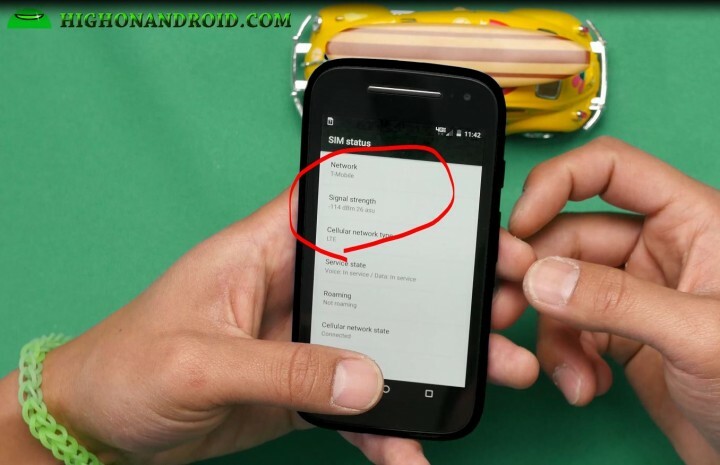 Download and install Moto E drivers for Windows. You don’t need drivers for Mac or Linux so skip this step. 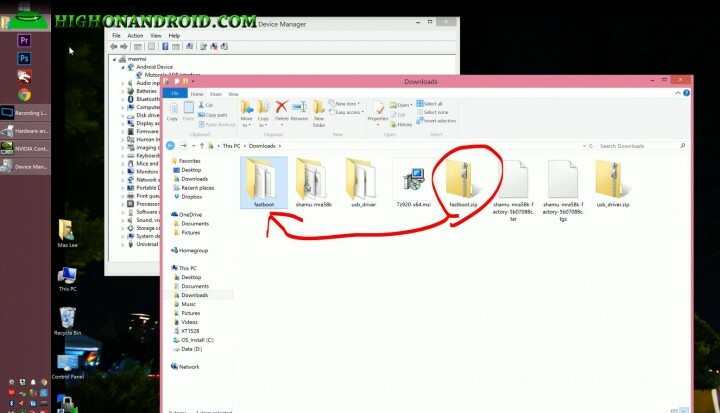 Once drivers are installed, you should see “Motorola ADB Interface” under your Device Manager in Windows. Step 7. Once rebooted, make sure “Preferred network type” is set to “4G”. That’s pretty much it and your GSM network should work. My T-Mobile SIM worked right away with full 4G LTE signals and great speeds. 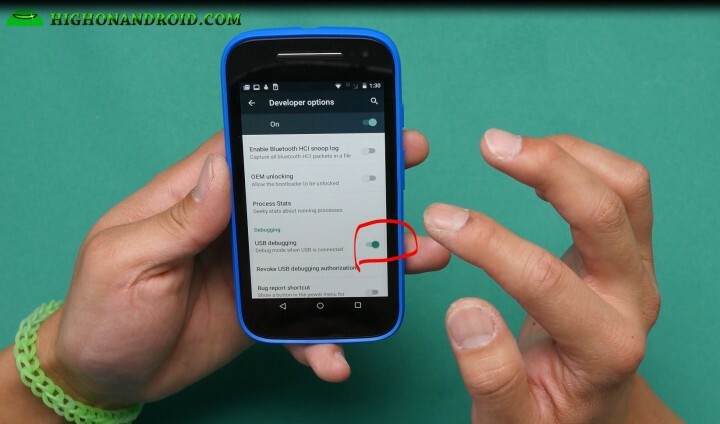 You may also have to manually input the APN for your carrier, see How to set APN Manually for further instructions. Thanks, this helped with my Note 4 not registered on network issue, sadly it came too late (not your fault), and extra sadly, it proved my fear that my GSM was shot, don’t know how or why, just know it is now. Before my Note 4 didn’t identify the sim carrier, now it does. Next story BIG Android Giveaway December! Previous story HighOnAndroid Drone Test w/ Galaxy Note 5 in 4K!